The educational systems of avanced societies are a good example of highly complex systems. Their size, the multiplicity of components, the richness of interactions and the role of the socioeconomical environment are basic factors that explain their complexity. This article vindicates the complexity paradigm as an adequate epistemological frame for scientific analysis and policy-making in education. «People's theatre» and popular education during the spanish second republic: a "Guide to Liberty"? Metacognitive training and student significative gains on some pedagogical and cognitive variables. Nowadays, it is more and more frequent to find research on metacognitive strategies. 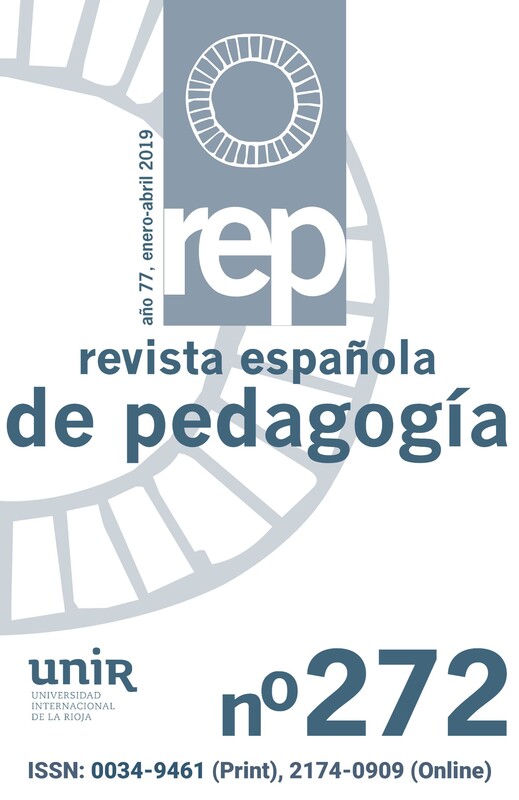 In this article we present an experimental study about the student significative gains on some pedagogical and cognitive variables after implementing, the Repetto's Metacognitive Reading comprehension program (OMECOL). After reviewing some of the main theoretical foundations, we centre our attention on the description of strategies for promoting reading comprehension and on the MANCOVA student gains on several learning products and cognitive variables.